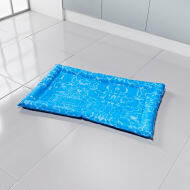 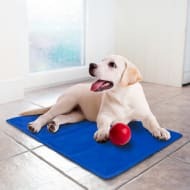 Keep your pet cool this summer with this Pet Cooling Mat. 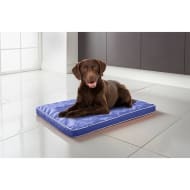 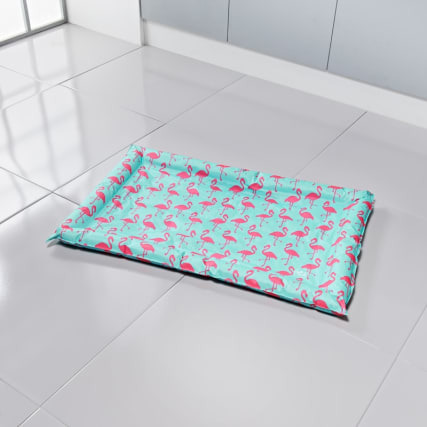 Including bolster filled sides for extra comfort, it's ideal for use as a mat. 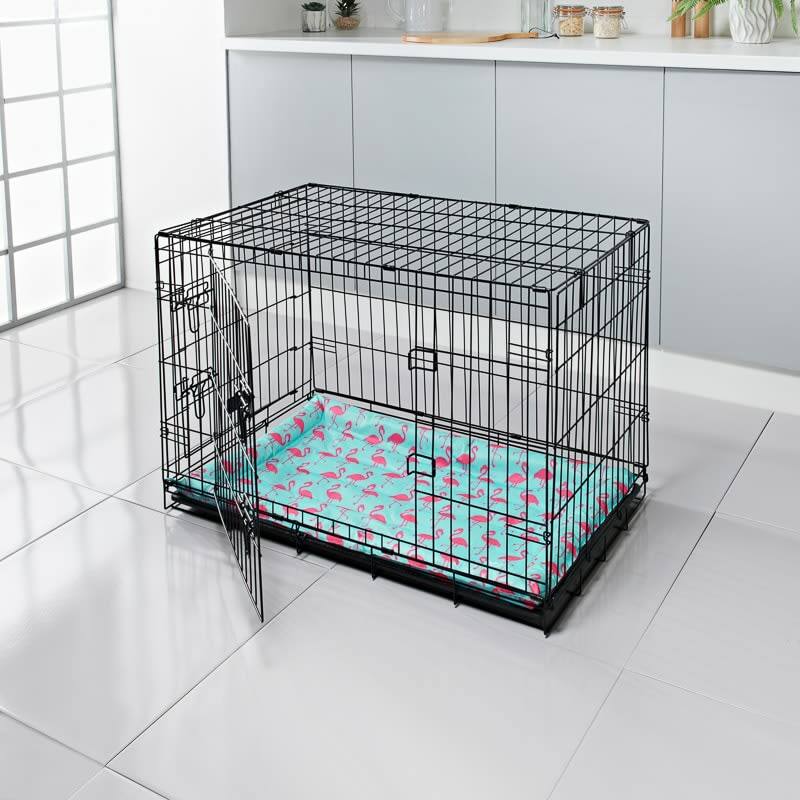 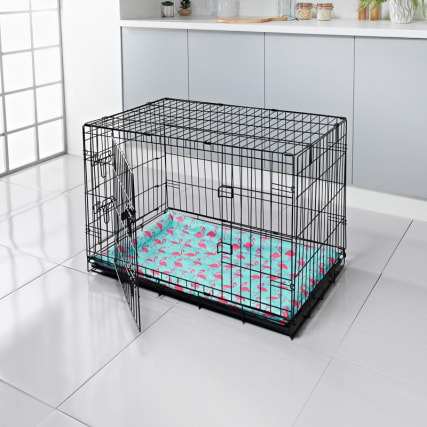 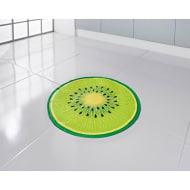 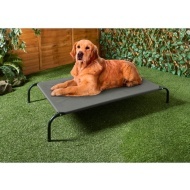 The mat automatically cools when your pet sits on it, helping to keep them comfortable in warm weather. 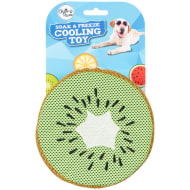 Infused with citronella essential oils which acts as an insect repellent and aids relaxation.